the latest to exercise their powers under section 83 of the Criminal Code to designate which amateur combat sports are legal. 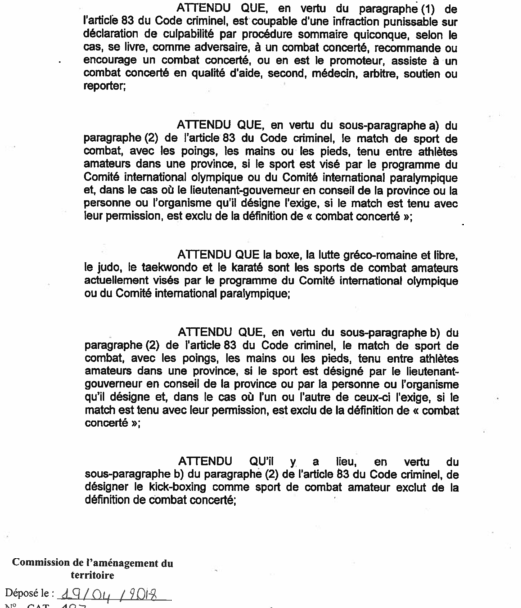 On April 18, 2018 the Government passed a order in council designating amateur kickboxing as a legal combative sport. 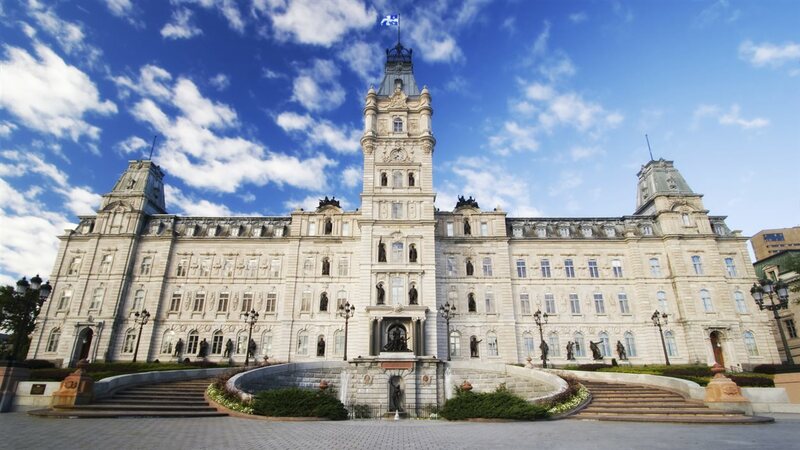 In short, amateur kickboxing contests can now be held in Quebec.